14 Mar 19 - To all our wonderful supporters from the team at Golden Stave, wishing you a Happy and prosperous New Year and thanking you for all your support throughout 2018 and looking forward to another successful year in 2019. 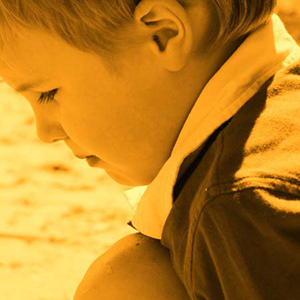 The Golden Stave Foundation elects a new Chairman! Golden Stave announces another new Trustee! 11 Apr 17 - The 26th Anniversary Golden Stave Golf Day Featuring the "David Gilchrist Ambrose Challenge" Will be held on Friday 26th May at Moore Park Golf Club cnr Anzac Pde & Cleveland St, Moore Park. As usual the day will be lots of fun and enjoyment which we are well known for. The format will be the usual 4 ball Ambrose, with a lot of additional surprises over the 18 holes. Golden Stave announces a new Trustee! 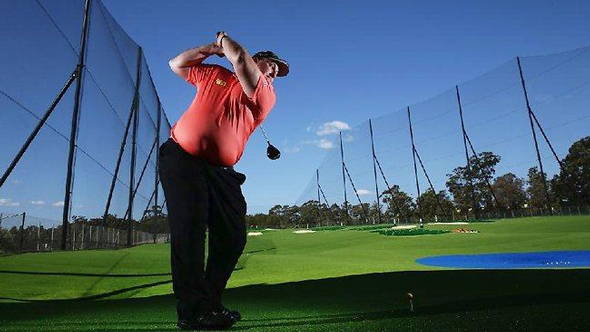 9 Mar 16 - The 25th Anniversary Golden Stave Golf Day Featuring the "David Gilchrist Ambrose Challenge" Will be held on Friday 29th April at Moore Park Golf Club cnr Anzac Pde & Cleveland St, Moore Park. As usual the day will be lots of fun and enjoyment which we are well known for. The format will be the usual 4 ball Ambrose, with a lot of additional surprises over the 18 holes. 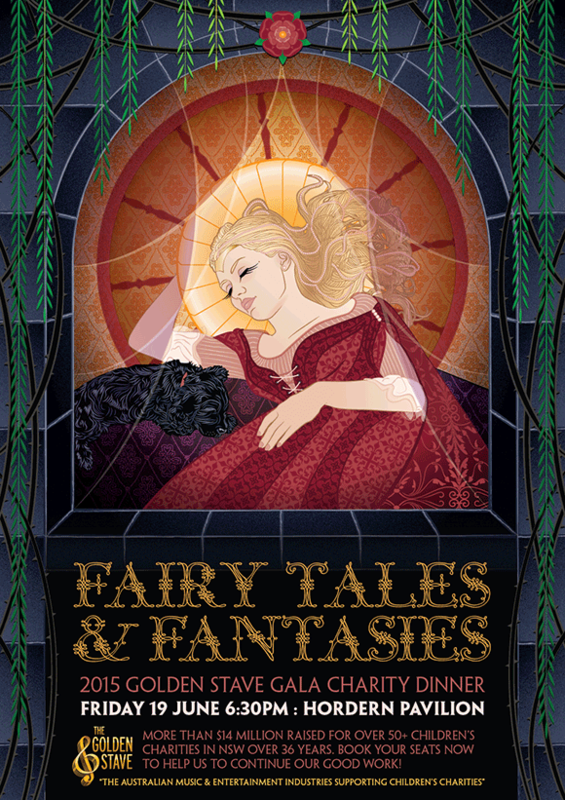 2015 Golden Stave Gala Charity Dinner....Book Now!!!! 28 May 15 - Dragon became a worldwide success in the 70’s and have toured Australasia, America and Europe selling over a million records with huge hits such as This Time, Still In Love, Sunshine, Get That Jive, April Sun In Cuba, Are You Old Enough, Rain, Speak No Evil, Celebrate, Dreams Of Ordinary Men and Young Years. 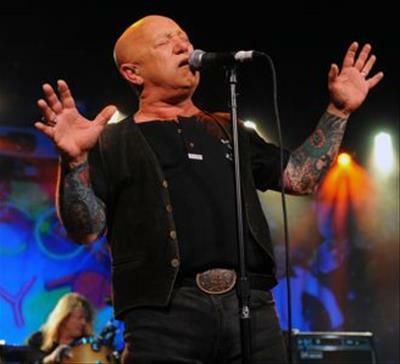 5 May 15 - Come and enjoy yourself, at the Golden Stave Gala Charity Dinner! 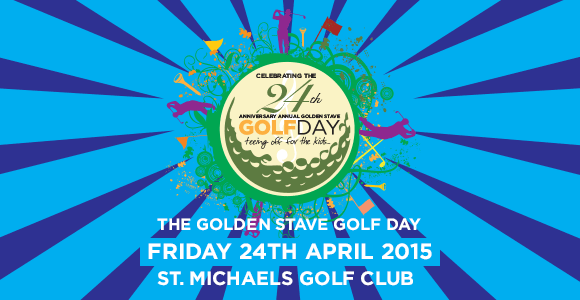 25 Mar 15 - The 24th Anniversary Golden Stave Golf Day Featuring the "David Gilchrist Ambrose Challenge" Will be held on Friday 24th April at the picturesque St Michaels Golf Club Jennifer St, Little Bay. As usual the day will be lots of fun and enjoyment which we are well known for. The format will be the usual 4 ball Ambrose, with a lot of additional surprises over the 18 holes. 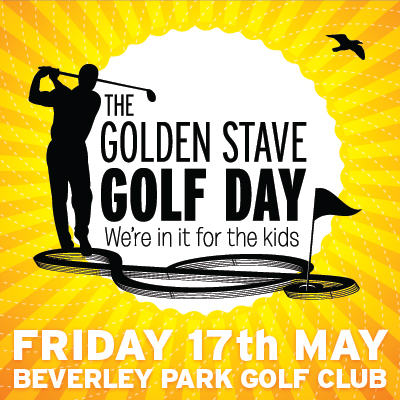 29 May 14 - Come and enjoy yourself, at the Golden Stave Gala Charity Dinner! 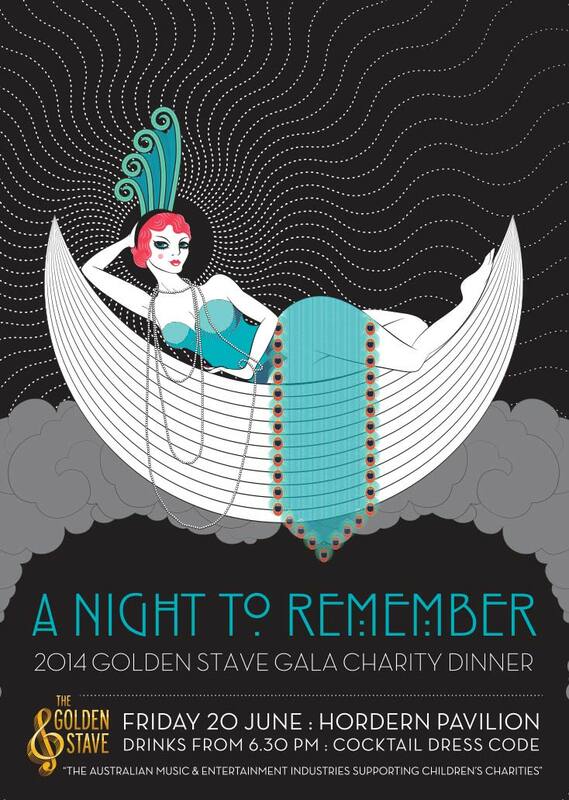 28 Apr 14 - Come and enjoy yourself, at the Golden Stave Gala Charity Dinner!